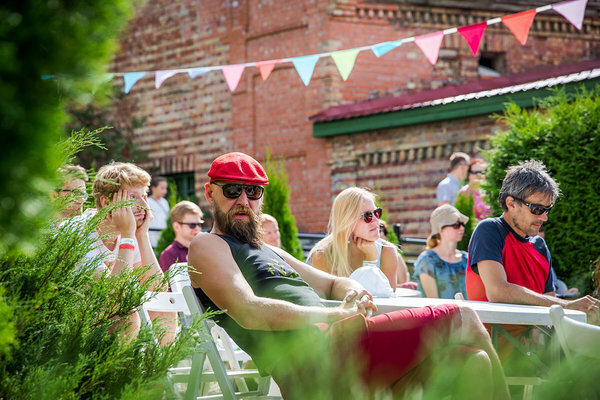 The Opinion Festival (Arvamusfestival in Estonian) takes place every August in Paide in Central Estonia. 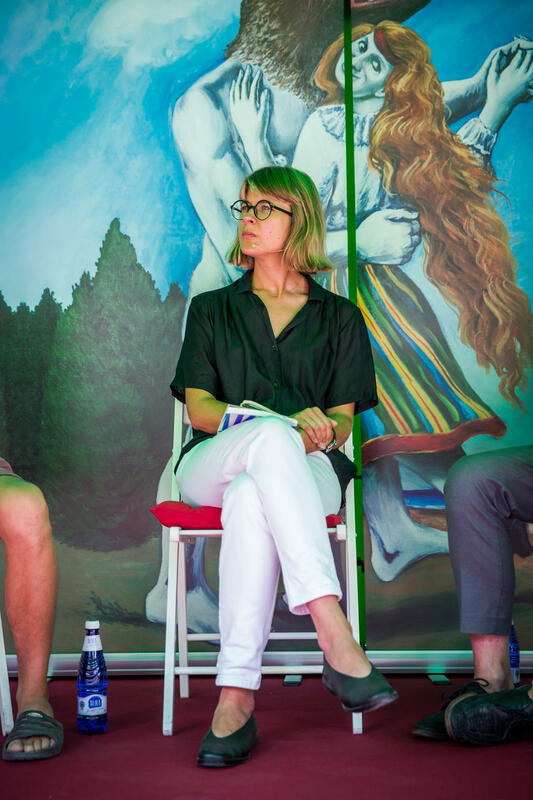 In 2018 I was invited by Estonian Institute of Human Rights to moderate a talk on the changing meaning of public monuments. 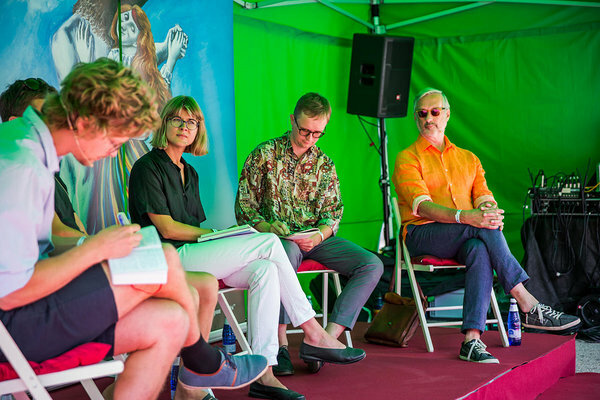 I asked architects Laura Linsi and Roland Reemaa (curators of Weak Monument, Estonian pavilion at the Vencie Architecture Biennale 2018), semiotician Tiit Remm and writer and diplomat Jaak Jõerüüt to discuss the question.